Today we got the news that we had all been waiting for. 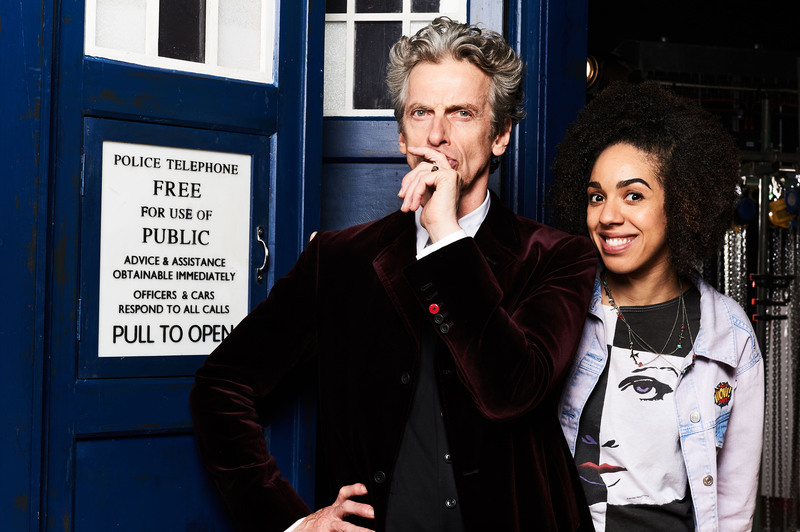 Confirmation of the new Doctor Who companion: Pearl Mackie! 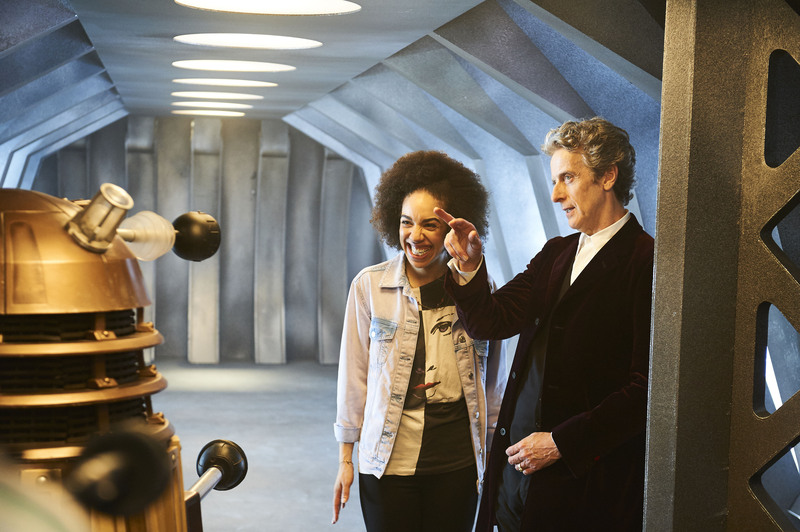 After months of wild speculation and feverish anticipation, the BBC have officially confirmed that Pearl Mackie will be joining Peter Capaldi’s Twelfth Doctor in the TARDIS for the upcoming tenth series of Doctor Who, which is set to start filming later this year and will be broadcast in Spring 2017. This will be Steven Moffat’s final series as showrunner before handing over to Chris Chiball for Series 11 onwards. Rising performer Mackie is a relative newcomer to the acting world, with only a couple of previous on-screen credits to her name – notably, she starred as Anne-Marie Fisher in a 2014 episode of BBC drama Doctors and as a Foh girl in 2013 British film Svengali. However, she is no stranger to the world of theatre and has recently been wowing audiences on stage in the award-winning London West End production of The Curious Incident of the Dog in the Night-Time, a part she will continue to play until June before filming on Doctor Who begins. As the bookies’ firm favourite for the role it’s no shock to see her hopping aboard the TARDIS, and we’re sure she’ll help to bring plenty of surprises and excitement into the new series. We would like to take this opportunity to wish Pearl good luck and every success in the future on Doctor Who. Doctor Who will return in a Christmas Special later this year, followed by Series 10 in 2017. Stay tuned to Blogtor Who for more! Next articleWATCH *THAT* BILL AND THE DOCTOR VIDEO! Richard Swain is a writer and English Language enthusiast. He has been an avid Doctor Who fan since 2005 (favourite episode: Heaven Sent) and is currently Reviews Editor for Blogtor Who. In his spare time, Richard also enjoys gaming and playing the guitar. Slightly disappointed that it wasn’t Jim the fish.